Get a discount on membership or a class! Help MTN by taking this survey! Here at MTN we are rolling out new classes and programs. 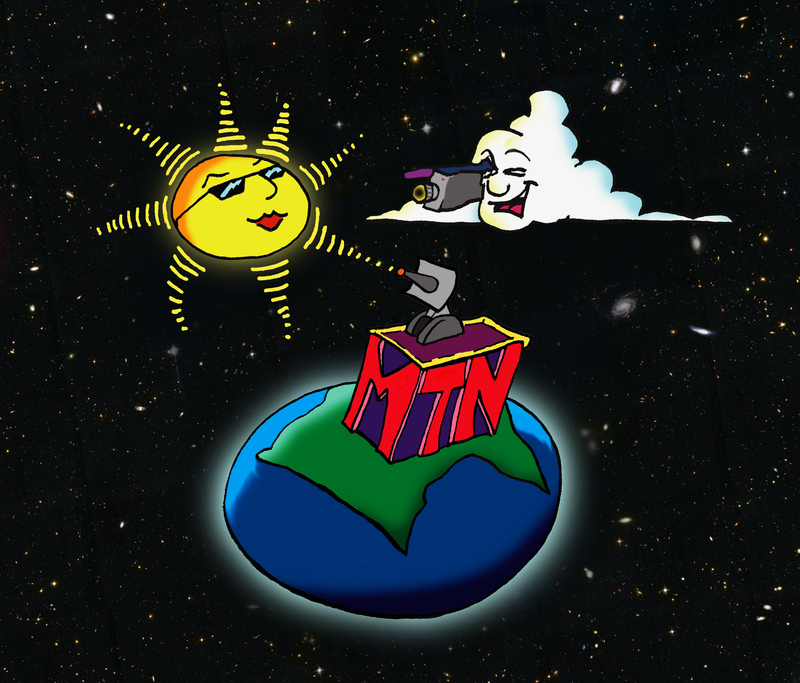 We would like your input on what you like about MTN and what you think can be improved. ANYONE, can take this survey, former, current, and future members, producers, media makers, artists, and community members. Get a discount on membership or a class by taking 10 minutes to make MTN better. Copyright © 2014 MTN, All rights reserved.